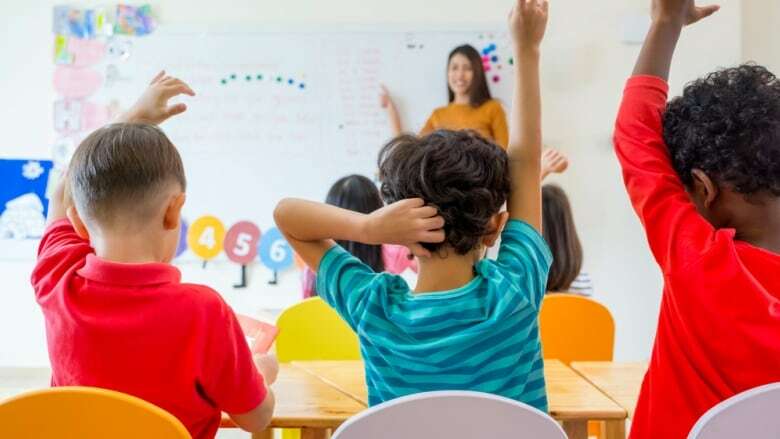 The United Conservative Party's education platform would, if implemented, bring about changes in the classroom for students, teachers and parents. Here's a rundown of the ways the UCP education platform could have an impact. Right now, Grade 12 students' final marks are based 70 per cent on class work, and 30 per cent on a diploma exam at the end of the school year. If Kenney becomes the premier, he wants to return to a 50-50 split between course work and the diploma exam. The previous Progressive Conservative government switched to the 70-30 split two months before the 2015 election. The tests are a way to "determine if students are learning what they are expected to learn," Alberta Education said on its website. The UCP wants schools and teachers to be more accountable for student performance. The UCP wants to ensure teachers have expertise in the subjects they are teaching. There are currently 13 charter schools in Alberta. The number of charters was capped at 15 by the Progressive Conservative government when the legislation was adopted in 1994. The UCP would lift that cap. Such schools emphasize "innovative methods of instruction; opportunities for meaningful parental involvement; a safe, caring and responsive environment," according to the Association of Alberta Charter Schools. Teachers in charter schools aren't required to be members of the ATA. School boards are urging all parties to fund for increased enrolment. Rural school boards with declining enrolment are encouraging the provincial government to increase funding for rising transportation costs and infrastructure maintenance. Urban school boards want parties to fund for increased enrolment. The United Conservative Party has said taking principals out of the ATA would result in better school management. Principals are responsible for budgets and operation of their individual schools, and performance of teachers. A UCP government would proclaim the Education Act (2014) and honour provisions contained in the act, such as the creation of gay-straight alliances. It would not recognize the amendment to the School Act, passed by the NDP government in 2017, that prohibits teachers from telling parents their child belongs to a GSA.